Texas-based singer/songwriter and founder of Real Life Real Music, was adopted at 6 weeks old after a brief stint in foster care through Depelchin Children’s Center in Houston. Kyle, along with his wife Tara, have navigated the Texas Foster Care system over the last year and have fostered 5 children during that time. 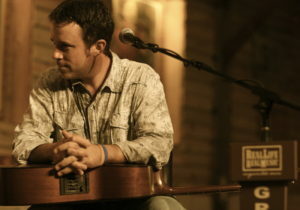 Kyle has recorded five albums and had songs recorded by Texas mainstays Roger Creager and Walt Wilkins. His Real Life Real Music syndicated radio program is heard by thousands weekly across the state and beyond. 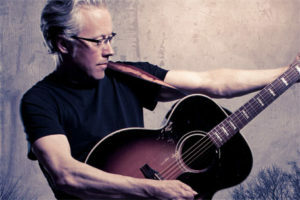 Texas native and legendary singer/songwriter, Radney Foster, has been a hero and mentor to countless musicians. Foster not only knows what it means to foster/mentor in the musical sense, he has watched the transforming power of adoption within his own family. Radney has 2 adopted siblings and a heart for educating the public on the life altering opportunities that exist within the Texas Foster Care system. Foster is known for hits as an artist including “Nobody Wins”, “Just Call Me Lonesome”, and “Crazy Over You”, and has chart-topping songs recorded by artists including Keith Urban, Sara Evans, The Dixie Chicks, Jack Ingram, Pat Green, and more.